The Basketball Channel will feature coverage of the NBA Draft featuring a look at the top talent in college and across the world who will be entering the 2017 draft and beyond. Our experts will break down the players by position and project them in mock drafts based on NBA team needs. 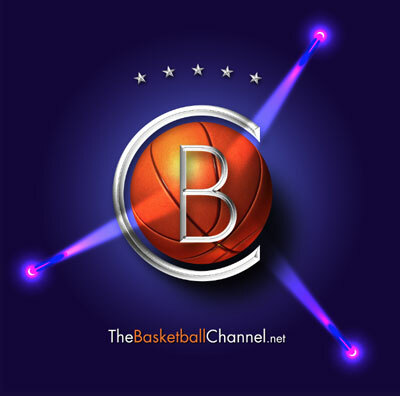 They will give a look at each players strengths and weaknesses and breakdown their future success, right here on your source for what’s happening in the game of basketball, The Basketball Channel! Doug McDermott College Best’s Where Does He fit in NBA Draft?